Ice-free areas of Antarctica - home to more than 99 per cent of the continent's terrestrial plants and animals - could expand by more than 17,000km2 by the end of this century, a study published today in Nature reveals. 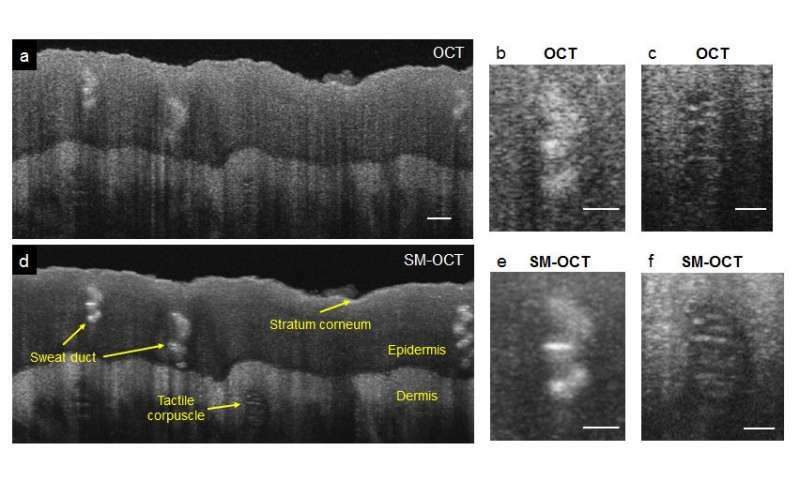 Led by University of Queensland School of Biological Sciences PhD student Jasmine Lee, the study is the first to investigate how ice-free areas in Antarctica may be affected by climate change. Ms Lee said Antarctic ice-free areas cover less than one per cent of the continent, ranging from the size of a football pitch to the size of a small Pacific Island. "Ice-free areas make for small patches of suitable habitat for plants and animals - like islands in a sea of ice," she said. "These areas are home to the majority of Antarctic species - from seals and seabirds to mosses, lichens and small invertebrates, such as tardigrades and springtails. "Many of these species occur nowhere else in the world." To determine how much ice would melt around ice-free areas over the next 80 years as the climate warms, Ms Lee worked alongside colleagues from UQ, CSIRO, the Australian Antarctic Division and the British Antarctic Survey. She found the melting ice could create up to 17,000km2 of new ice-free area across Antarctica - a 25 per cent increase on current levels. Ms Lee said the majority of this melting would occur on the Antarctic Peninsula where the climate had already rapidly warmed. "This expansion of ice-free habitat could lead to new opportunities for Antarctic biodiversity, although the warmer conditions will also encourage invasive species to establish," Ms Lee said. "Many native species have evolved isolated from each other for extended time periods; they are mainly constrained by the availability of resources, such as water and nutrients. "How they will cope with increasing connectivity and competition from invasive species is largely unknown." 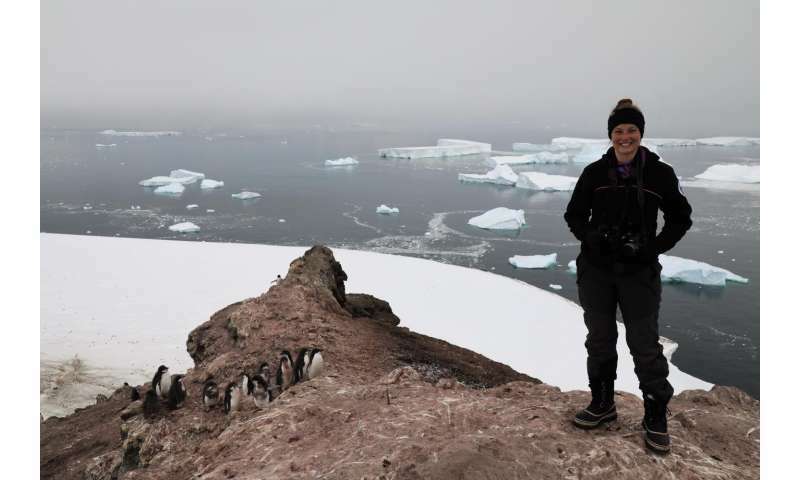 Co-author and UQ researcher Dr Justine Shaw said, while Antarctic was one of the planet's last wildernesses, research showed - like elsewhere - it has been altered by climate change. "Our work shows habitats that already support invasive species will become larger, meaning there will be more patches of land that can support invasive weeds and invertebrates," Dr Shaw said. UQ Associate Professor Richard Fuller said the research provided a better understanding of climate change impacts on Antarctic biodiversity and plan conservation actions. "We can use the models of expanding ice-free areas to help identify sites for protected areas, or pinpoint where we need to increase biosecurity," Dr Fuller said. "Humans are one of the primary vectors of invasive species to the continent."